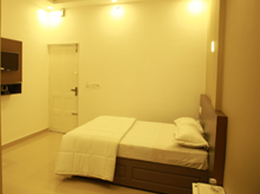 Located 0.5km from Cochin International Airport. 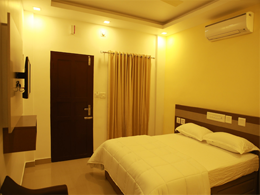 Alfa Inn provides an extremely high level of personal service in the modern sense and offers warmth, privacy, comfort and charm that our guest might desire. 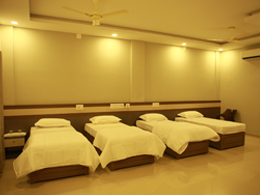 The hotel is situated near the major business hubs and tourist spots and also easily accessible from all major points. Alfa Inn Nedumbassery © 2017. All Rights Reserved.